Defending OC drivers in complex DUI cases involving alcohol and drugs. Criminal defense attorneys, Paul Takakjian and Stephen Sitkoff are respected, skilled Orange County DUI attorneys who have well-established distinctions as experts in drunk driving defense in the OC criminal courts in Westminster, Fullerton, Santa Ana, and Newport Beach. Drawing on their extensive training and experience as former misdemeanor and felony DUI prosecutors, Mr. Takakjian and Mr. Sitkoff have achieved positive DUI case results in OC since 1987. Call our Orange County DUI defense lawyers today to learn how our over 70 years of combined California DUI law and DMV hearing experience can help you avoid jail, a suspended license, or a possible DUI conviction. Call (714) 456-9955 today for a FREE case evaluation. DUI Causing Injury — Causing an auto collision resulting in serious injuries or death to another while driving under the influence can result in a felony DUI arrest. Charged under California Vehicle Code 23153, dui with injury is a felony “wobbler,” allowing prosecutors to charge defendants with either a felony or misdemeanor dui with injury offense. A misdemeanor DUI under VC 23153, although less punitive than felony DUI charges, is still a serious matter as the license suspension and criminal court punishments are enhanced compared to a misdemeanor DUI under VC 23152. DUI involving aggravating circumstances — Individual factors in your DUI case can subject you to harsher penalties if these factors, also referred to as “aggravating factors,” are present in your case. Some of these factors consist of driving with a blood alcohol (BAC) level above 0.15, causing an accident involving property damage or minor injuries, or refusing a chemical or breath test, also known as a DUI Refusal. DUI Charges Involving Underage Drinkers — Orange County DUI arrests involving juveniles or persons under the legal drinking age of 21 years of age are charged under California’s Zero Tolerance Law, which is described under VC 23136. Juvenile and underage defendants are subject to punishments consistent with standard drunk driving sentencing in the Orange County adult courts. However, pursuant to VC 23136 – underage DUI, it is illegal for a minor under the legal drinking age to operate a motor vehicle with any measurable amount of alcohol in his or her system. In OC and throughout California, those convicted of for an underage DUI faces a 1 year mandatory driver’s license suspension. DUI with prior convictions — DUIs are viewed as priorable offenses and can therefore, be stacked to further enhance punishments for conviction. In California, an ensuing drunk driving conviction within 10 years of the 1st offense DUI or Wet Reckless charge can be punished with mandatory jail time and a longer DUI education program as part of sentencing enhancements. Out of state DUI convictions within 10 years can be applied as priorable convictions as well. The great majority of 1st time DUI arrests in Orange County do not customarily result in jail time. However a 2nd offense or 3rd DUI charge in West Justice, North Justice, Harbor Justice, and Central Justice Centers typically DO include jail time in the form of mandatory minimum jail sentences and bail is often required to remain out of custody in lieu of the outcome of your case. Further, the driver’s license suspensions in connection with a 2nd DUI or 3rd DUI carry a longer mandatory suspension and lengthier path toward driver license restriction, which also includes installation of an Ignition Interlock Device. DUIs with controlled substances and prescription drugs — Drunk driving charges involving controlled substances such as prescription drugs or illegal drugs like Cocaine, Heroin, Marijuana, and Meth, is a misdemeanor crime under California DUI law. DUI with drugs also carry punishments similar to alcohol-related DUIs. However, OC prosecutors case tend to pursue more severe penalties in drunk driving cases involving the combination of drugs and alcohol. DUI checkpoints — Drunk driving arrests at sobriety checkpoints in Orange County are a regular occurrence during weekends. Although DUI enforcement officers do receive additional special training on evidence collection in DUI cases, this does not make these officers immune from the occasional mistakes regarding the procedures they are required to follow when erecting a “traffic safety” checkpoint. An experienced OC DUI lawyer can use any violation of your constitutionally protected rights to suppress the prosecution’s evidence against you. Commercial drivers and drunk driving charges — DUI convictions can cause potential career ending consequences for those who rely on driving professionally as an income. Commercial license holders, even if arrested in their non-commercial vehicles, are subject to more severe consequences as their driver’s license suspension can affect both their Class A and Class C privileges. A commercial licensee’s first time DUI conviction would result in 1 year suspension of his or her Class A privilege with restricted license eligibility limited to his or her Class C privilege. DMV administrative suspension hearings — Every OC DUI arrests involving BAC above 0.08 in involves both the OC criminal courts and the DMV driver safety office in the city of Orange. After a DUI arrest, the arresting officer is required to confiscate your driver’s license and issue you a temporary license or “pink paper.” This document operates as your temporary license and notice that you have 10 days from your date of arrest to request a hearing to contest the automatic DMV administrative suspension. DUI involving fatalities — You can be prosecuted for murder in the 2nd degree if you have prior DUI or Wet Reckless convictions and are arrested for a subsequent DUI involving death to another. Also known as a “Watson Murder,” the legal basis for the increased charge level and punishment is grounded in the fact you received a prior advisement of the dangers of DUI and the threat it poses to human life. Child endangerment DUI charges — A DUI arrest with a minor child in your car would result in an additional criminal charge of child endangerment. Not only do you face more severe penalties, the child endangerment allegation could trigger an independent investigation into your fitness as a guardian or parent conducted by Child Protective Services (CPS). Contact our OC DUI attorneys today at (714) 456-9955 for a FREE no-obligation case review if you have been arrested for drunk driving anywhere in Orange County. 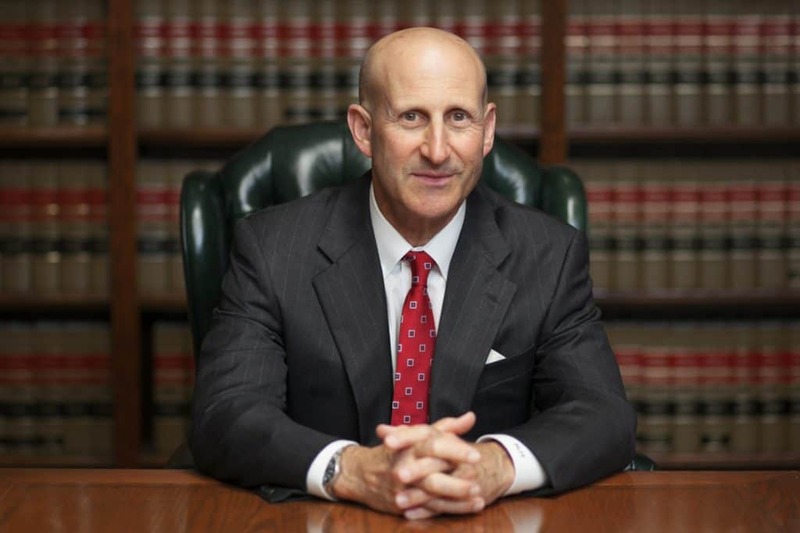 Southern California DUI defense experts, Stephen Sitkoff and Paul Takakjian have both practiced law for over 35 years with an unmatched history of courtroom success. 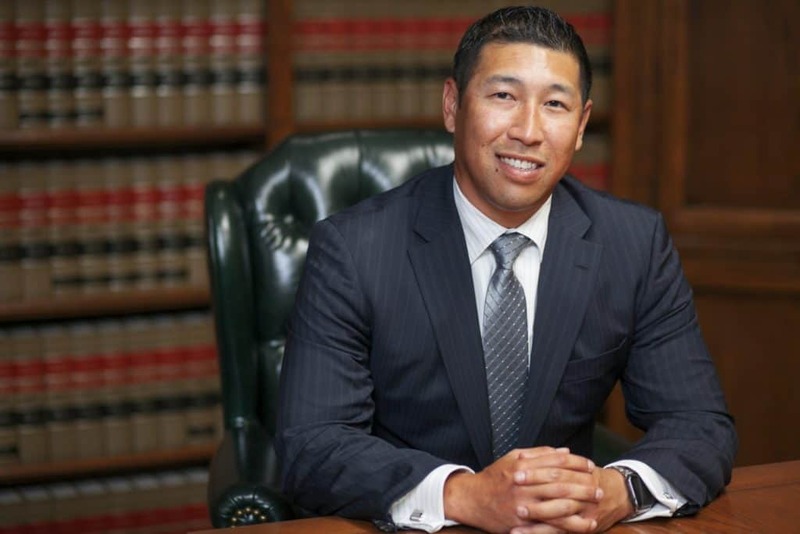 Routinely recognized by independent lawyer rating organizations such as Super Lawyers, Martindale-Hubbell, and AVVO as two of the top rated DUI lawyers in Southern California, Mr. Takakjian and Mr. Sitkoff are ready and able to begin working on protecting your interests immediately. Call our OC DUI defense firm today to schedule a meeting at one of our offices in Huntington Beach, Orange, Newport Beach, or Irvine to learn what your options are and how we can help.